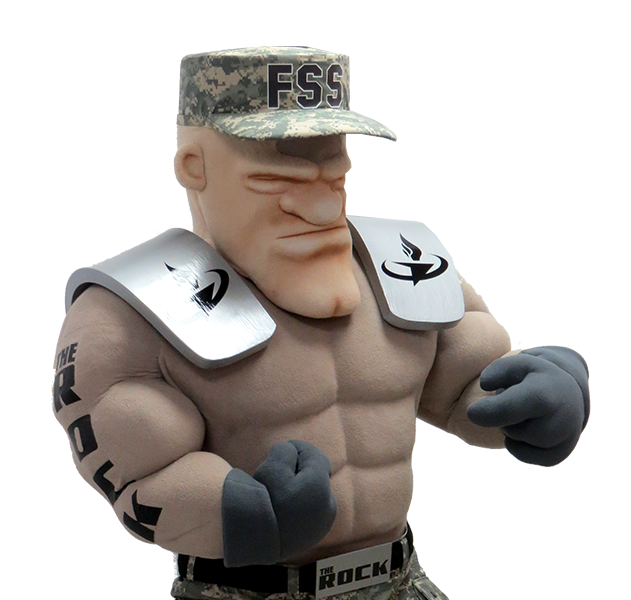 Ready to create a vibrant and eye-catching mascot? Before we even hit the “Concept to Creation” stages, we can get started by understanding your audience and determining the use of your mascot. 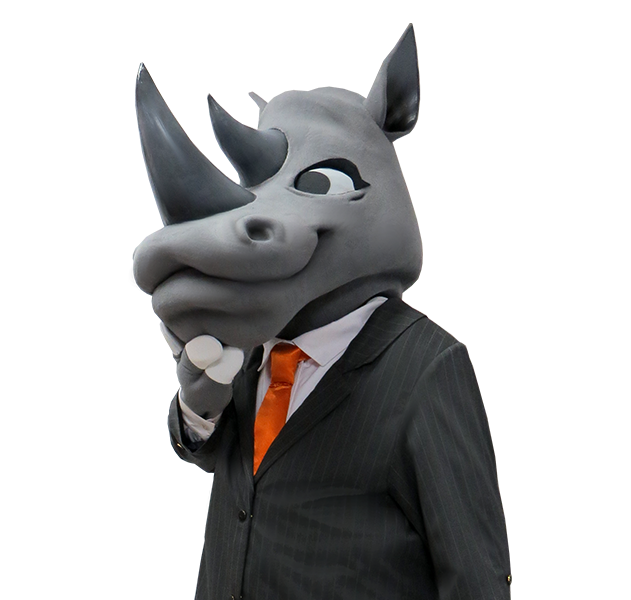 Once you’ve decided how you’re going to use your mascot and who your target audience is, we can start the creative process to develop a concept that will meet your objectives. 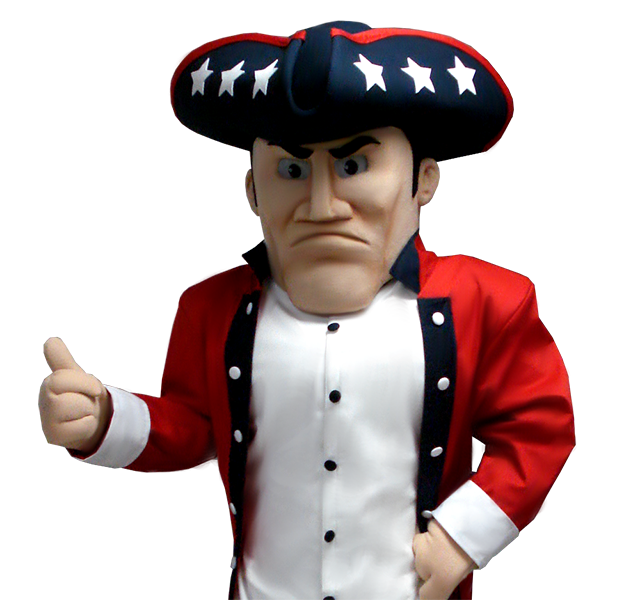 We have decades of experience bringing mascots to life … mascots that are well-known for their quality and performance. Take a look at our success stories or photo/video gallery to view our custom creations or check out what our clients are saying for some recent reviews. Let's get started by providing you with a no obligation quote! Just fill out the form and we'll contact you to discuss your ideas and requirements. Thank you for your interest in BAM Mascots!